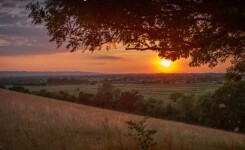 Zoytek are pleased to announce the development of a new website for Cadogan Clearance. 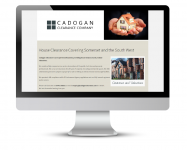 Cadogan Clearance is an experienced business providing house clearance and probate valuations. They offer a complete and comprehensive removal and clearance service to landlords, solicitors and property professionals. Infinite Golf hit number 22 in the charts! 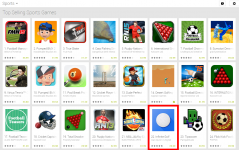 OK, so it made no 22 in the Google Play Paid Sports Apps in the UK, on the 16th December 2014, but hey.. that’s not bad! Enjoy the screenshot below, and look out for more golf games from Zoytek! Infinite Golf Promo Video // Coming soon to OUYA! A trailer is for Infinite Golf has just gone live on Vimeo. Check it out! Infinite Golf is also coming soon to the OUYA console! 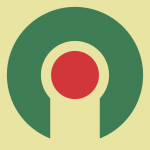 Infinite golf is also available on Google Play, Apple App Store and Amazon App Store. Super Golf World Free Golf Game Out Now! Infinite Golf is now available on Android!